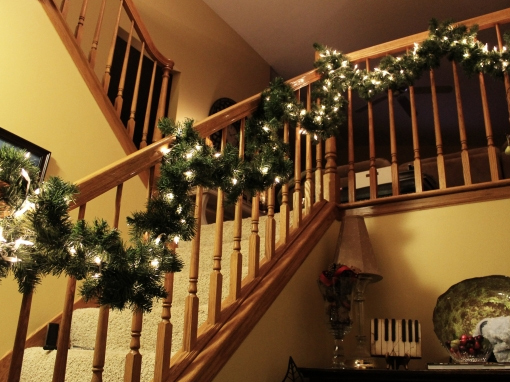 Relax this Christmas season and let the professionals decorate your home. There’s nothing like the sight of a beautifully decorated home with dazzling lights to signal the holidays. We love to see our communities sparkling with magnificent light and festive displays, and what can be more joyous this time of year with the holidays coming alive with the magic of glittering lights? Crafting a winter wonderland with lights, garlands and wreaths, takes time and hard work and expertise to produce that perfect touch of holiday cheer for your home. We would like to reflect your holiday cheer with professionalism and elegance. Relax this holiday season. 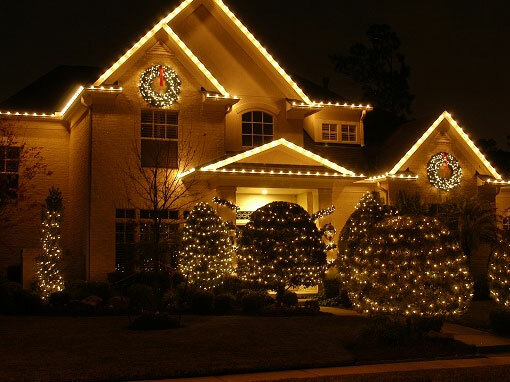 Whether you need your home decked out with lights, your office, or your subdivision we have it covered.